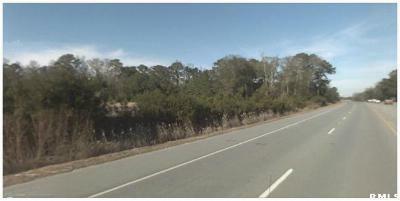 Substantial frontage on Highway 170 - gateway to Beaufort from the Hilton Head/Savannah area. 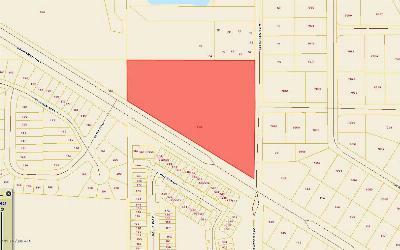 Excellent development opportunity. 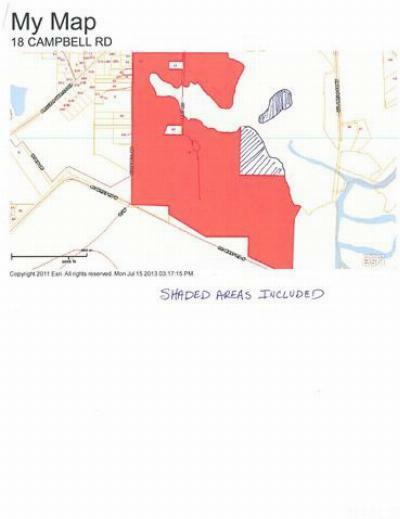 Property is still in the county. 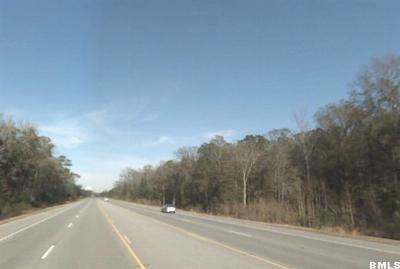 Port Royal annexed to the South, City of Beaufort annexed to the North. 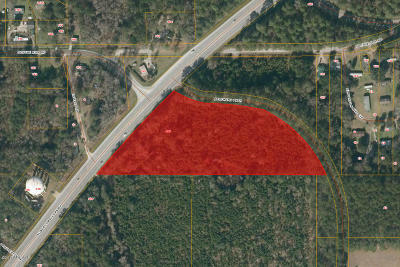 Bridges Prep Charter School slated for construction on adjoining property.This material is based upon information, which we consider reliable, but because it has been supplied by third parties, we cannot represent that it is accurate or complete, and it should not be relied upon as such. 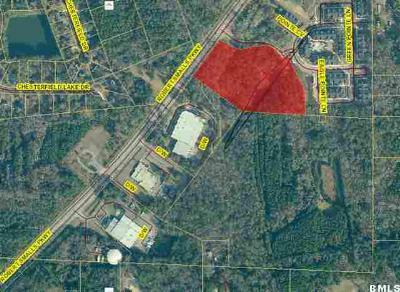 Wonderful 7.6 acre parcel on Hwy 170 / Robert Smalls Parkway between Furniture Warehouse Design Gallery and the entrance to Ashton Pointe apartments with MU-1 Zoning in the Town of Port Royal. 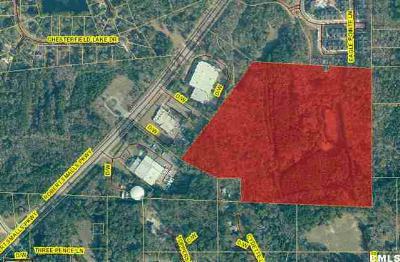 Adjacent 40 acre interior parcel Zoned MU-2 is also available for sale. 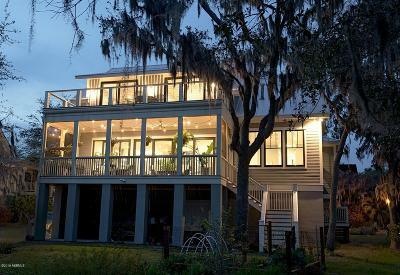 The most amazing waterfront panoramic views from every window in the house. 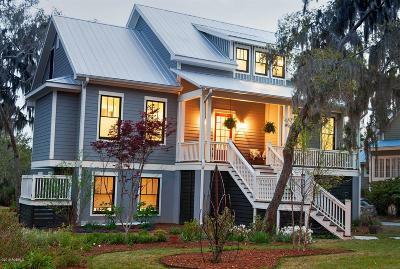 Set up on a hill you can relax on the front or back porches and share in the lowcountry lifestyle you have always imagined. 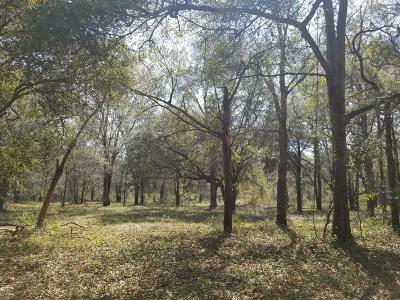 Over 4,400 sq ft and acre to explore is waiting to be your retreat everyday. 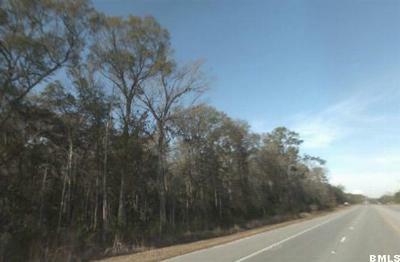 Very well maintained home inside and out. 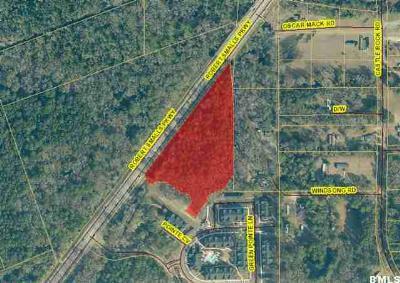 Main floor features kitchen, living with brick fireplace, dining, porches, master bedroom along with additional bedroom and bath. 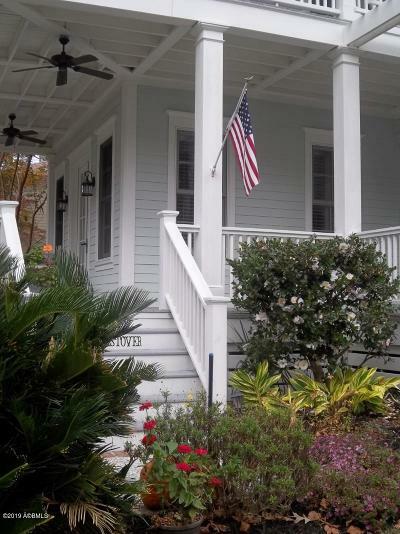 Beautiful refinished hardwood floors and fresh paint throughout the home. 2 bd with private baths and playrooms each upstairs. New updated vanity and fixtures in bathrooms. Basement features a full 1 bd apartment, can be used as office or bonus room/Mancave. 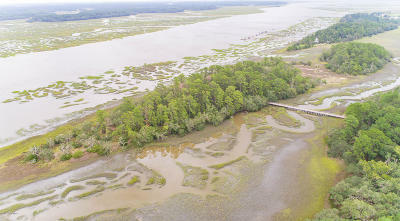 Lots of privacy on the point in Battery Shores and available for a dock to be added. 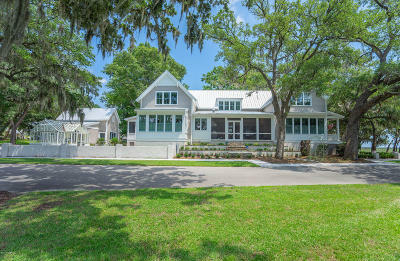 Magnificent 4-5-bedroom home, located on one of the most beautiful boulevards, in the coastal community of Habersham, Beaufort, SC. 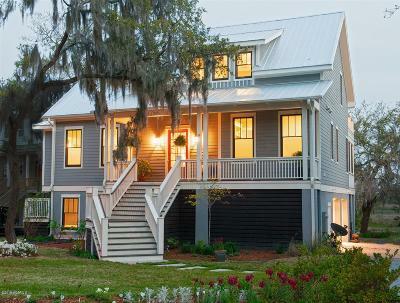 A home that combines the elegance of the South with the beauty of the Lowlands. 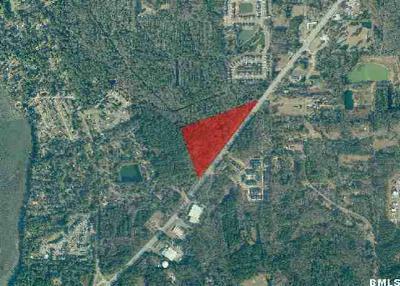 With stunning views of Habersham's famous River Place ponds and the Broad River beyond. 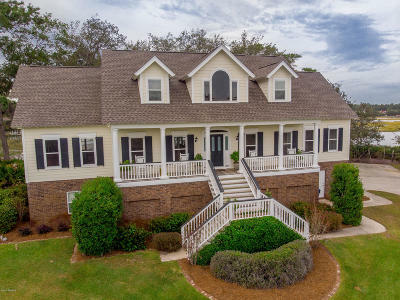 This spacious home has a beautiful, downstairs master bedroom suite. 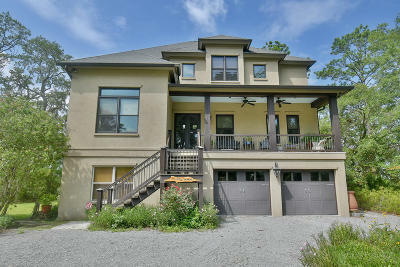 Upstairs has 3 bedrooms, a spacious office and a flex/media/play room. 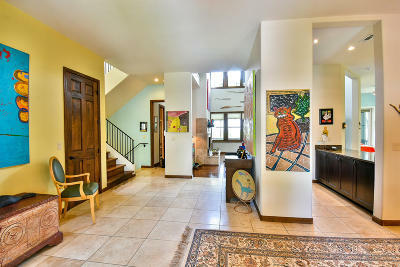 Downstairs you will find, a cozy sitting room with an intimate fireplace, formal dining room, and expansive family areas. Entertain in the formal dining room or in the large kitchen nook area for more informal gatherings. 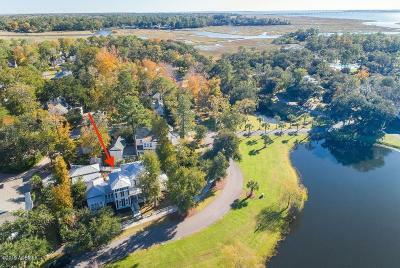 A grand, double-balcony home on the water, south facing, with views of the Broad River, Habersham Creek and the Lowcountry marsh. 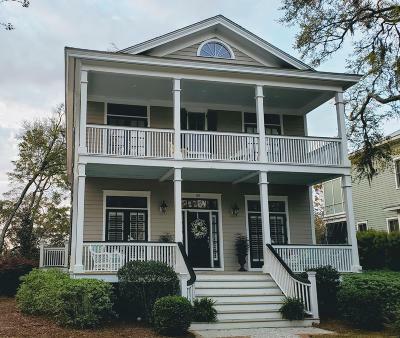 Enjoy magnificent sunrises and sunsets from the living room or screened porch of this 3 bedroom, 4 bathroom , home with a downstairs den. 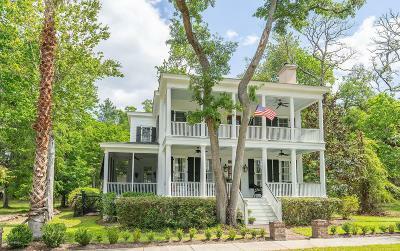 Situated in the award winning, coastal community of Habersham in Beaufort, SC, this southern beauty has an open floor plan that overlooks the water, while still giving you traditional touches like a formal dining room. 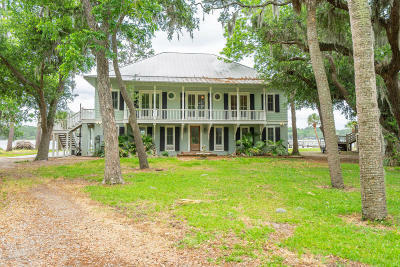 Water views are abundant, from almost every room including the living room, kitchen, kitchen eating area and upstairs bedroom. 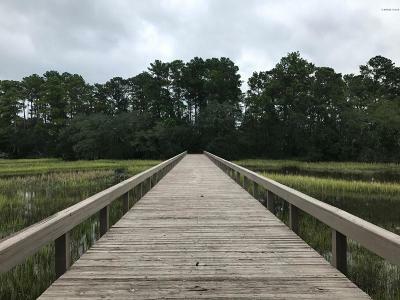 You have your choice of seating on either the upper or lower screened porch, for outdoor, year-around gazing at the Broad River Estuary & its abundant wildlife. 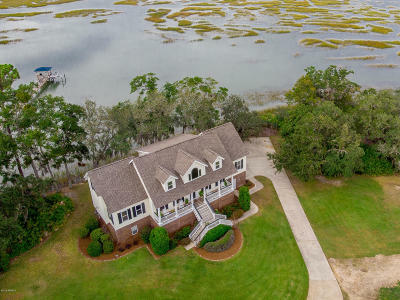 True Lowcountry Elegance in private waterfront enclave situated on the Intracoastal Waterway.This stunning home has an open living, dining and kitchen with lots of glass and an amazing view of the waterway. High end appliances include a Viking stove as well as a wood burning fireplace in the living area and Brazilian cherry floors. The master bath has a Jacuzzi tub with separate granite shower. 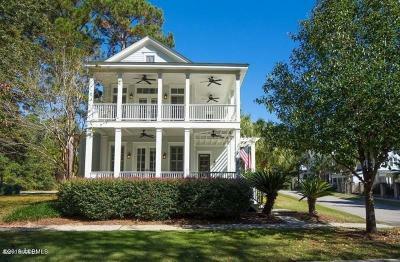 Exterior features a wrap-around porch and deck. 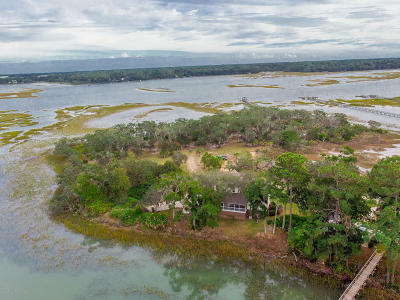 Property includes a deepwater dock with large covered pierhead. The home has an elevator shaft in place where an elevator can easily be installed. 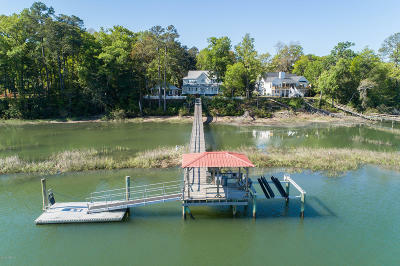 Amazing views from this waterfront home with a private dock, covered pier head, float, and a boat lift. 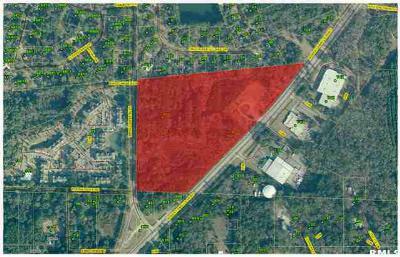 Situated on a dead-end street with lots of privacy. First floor master suite with 2 beds and 2 baths upstairs. 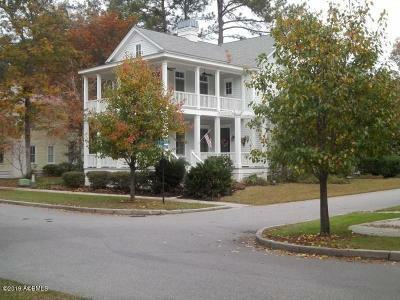 A separate guest house/apartment with a full kitchen, washer/dryer, and lots of living space. New tin roof 2015. 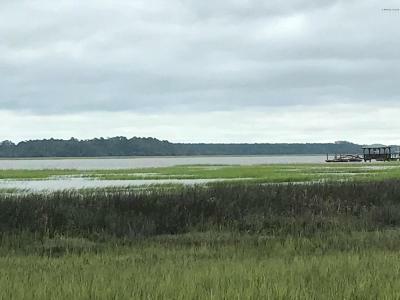 A short boat ride to Battery Creek or the Beaufort River. 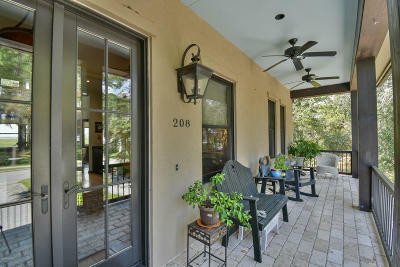 Relax or entertain on the outside deck or screen porch and enjoy the view!